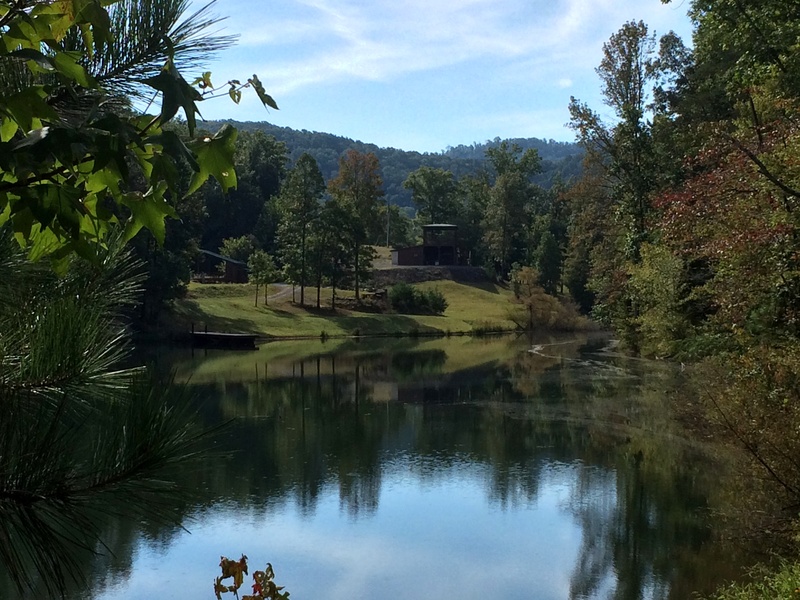 Hidden Lake Resort and Campground specializes in Private Group Campouts or Events. We have 9 RV sites and 4 cabins that can be rented individually or at group rates. 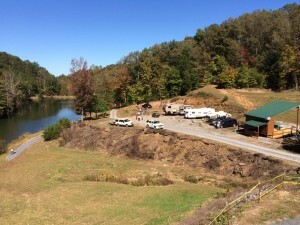 We also have numerous tent camping sites, along with our spring fed 5 acre lake with multiple docks for swimming, boating, and excellent fishing. Hidden Lake Is located just off TN state road 360, one of the three legs of The Dragon. These are the best Mountain roads America has to offer. The Cherohala Skyway starts in Tellico Plains, TN and ends in Robbinsville, NC. Outdoor activities are abundant in Tellico Plains, TN. We have Hiking, ATV areas, Equestrian (horse back), Rafting, Rock crawling, and more. The Waterfalls and Streams in this area are beautiful. Site seeing or adventure, Tellico Plains has it all!